Watercolor, 30″ x 22 1/4″. 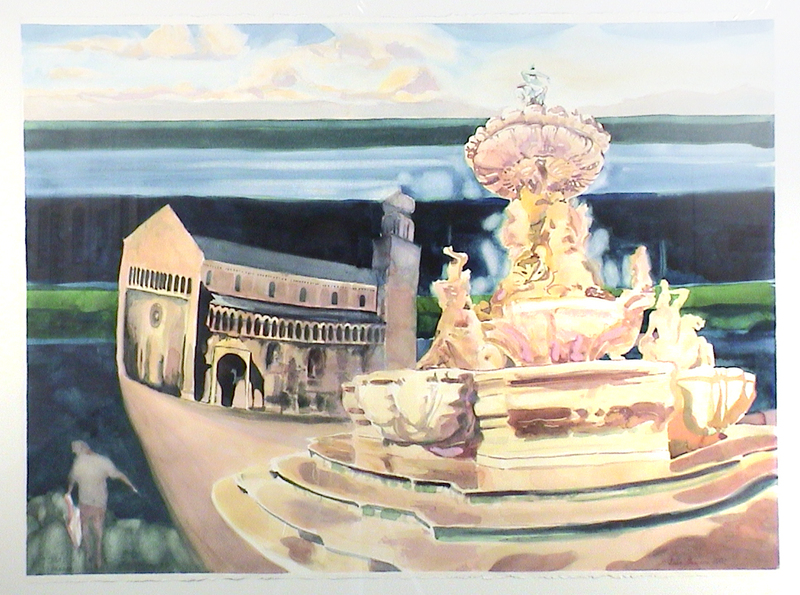 Piazza del Duomo juxtaposes Italy and St. Croix. This entry was posted in Luca and tagged 2002, inventory, island life, Italy, Late Afternoons, watercolor, works on paper. Bookmark the permalink.